Behind the forced expropriations the army has adduced national security issues. However, more than half of the land has been used to develop settlements or roads for the benefit of Jewish settlers over time. The owners have never been compensated. The Netanyahu government has accelerated the expansion policy. 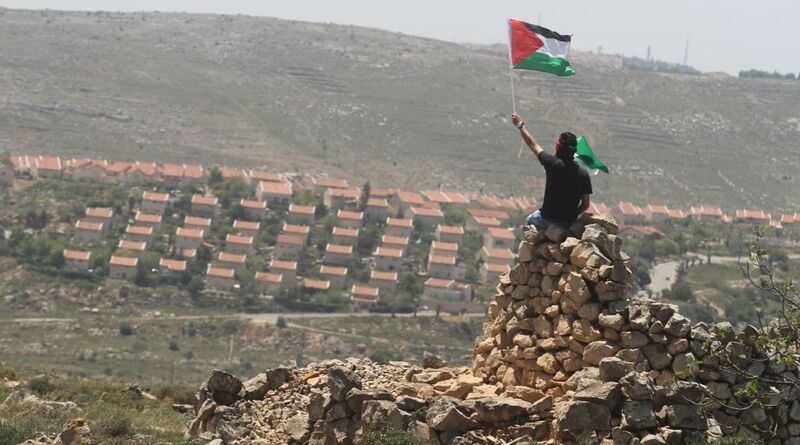 Jerusalem (AsiaNews) - In the last 50 years, Israel has expropriated over 10 thousand hectares of land originally belonging to the Palestinians, claiming issues related to national security; however, almost half of the land was granted to Jewish settlers in the West Bank. 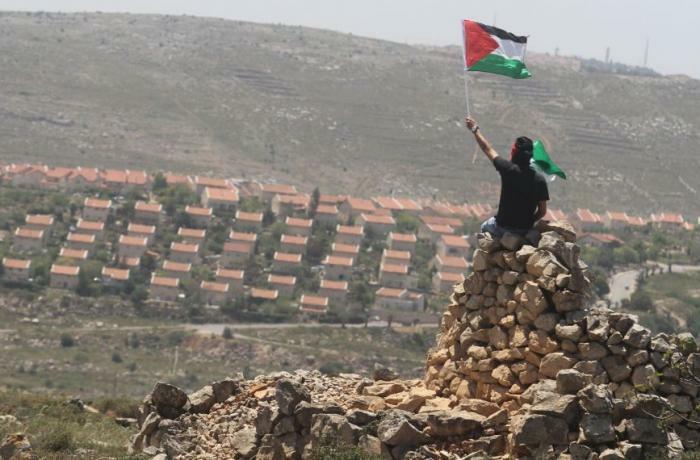 This is what emerges from a report recently published by Kerem Navot, an Israeli non-governmental organization that monitored the growth of settlements and the expropriation operations promoted by the government in the West Bank between 1969 and 2014. According to activists, about 47% of the land requisitioned using laws and regulations that fall under the category of "urgent military needs" are used today for settlements or as access roads to settlements. Some of these, at first, were used for military infrastructure or army depots. Over the years, buildings and land were granted in usufruct to settlers. 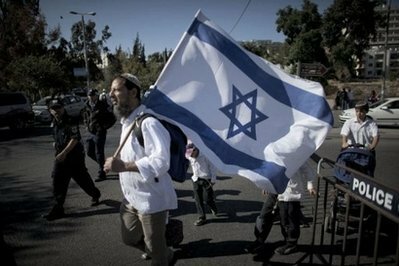 The settlements are communities inhabited by Israeli civilians and military and built in the territories conquered by Israel after the Six-Day War of June 1967, in the West Bank, East Jerusalem, the Golan Heights and the Gaza Strip. In 1979, Israel withdrew from settlements in Sinai after signing the peace agreement with Egypt, and in 2005 the then Prime Minister Ariel Sharon ordered the dismantling of 17 Israeli settlements in the Gaza Strip. Currently the colonies - illegal under international law - are located in East Jerusalem, the West Bank and the Golan Heights. According to data from the Israeli Ministry of the Interior, those recognized in the West Bank are at least 133 - in addition to a hundred outposts - and host about 500,000 people. 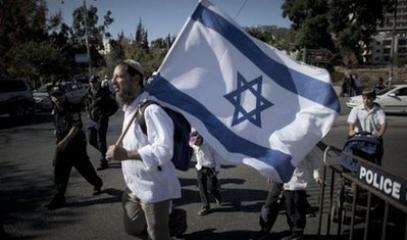 In East Jerusalem there are about 300,000 Israelis and 20,000 in the Golan Heights. Interviewed by the AFP, Israeli military leaders say they are not aware of the report, but that it "will be studied by the competent authorities". The author of the research, Dror Etkes, explains that the first wave of settlements took place under a Labor-led government, considered moderate, between 1967 and 1977. At that time, the researcher added,"the concept of land seizure" which then went to the settlers began to gain ground. The peak would have occurred between 1979 and 1983, with the Likud [current ruling party] in power in the country. International and humanitarian law provides that these land expropriations are temporary and that the owners are adequately compensated. None of this has ever happened and the practice has continued to be used over time, undergoing a further acceleration in the last period. In fact, under the Netanyahu government, there has been a considerable increase. In recent years the number has increased by 20%, a consequence also of the interruption of peace talks in 2014 and the subsequent escalation of violence, before which the inertia (or impotence) of the international community has proved increasingly evident.